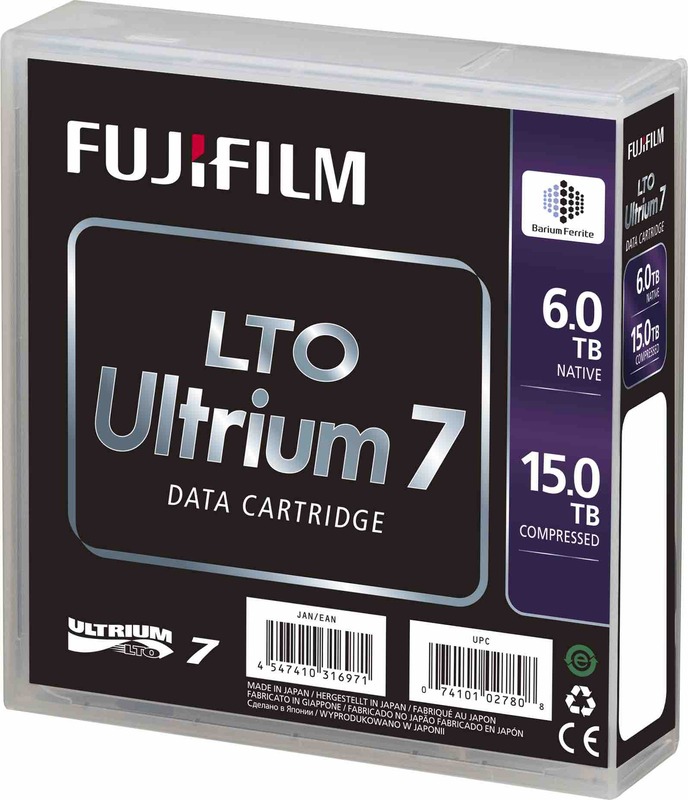 Fujifilm has reported a sizeable increase in the use of LTO tape storage media since the development and introduction of LTO-7 Type M, the native 9TB LTO tape created by converting a standard native 6TB LTO-7 tape. He also mentioned that LTO-7 Type M cartridges are only initialized to Type M in an LTO-8 drive within a tape library that has been configured to initialize cartridges with a M8 barcode to Type M, in other words LTO-7 drives are not capable of reading LTO-7 Type M cartridges. With this in mind, Brown’s customers and users of Fujifilm LTO tapes have taken to LTO-7 Type M in significant numbers.